Should our Children be Salt and Light in the Public School System? 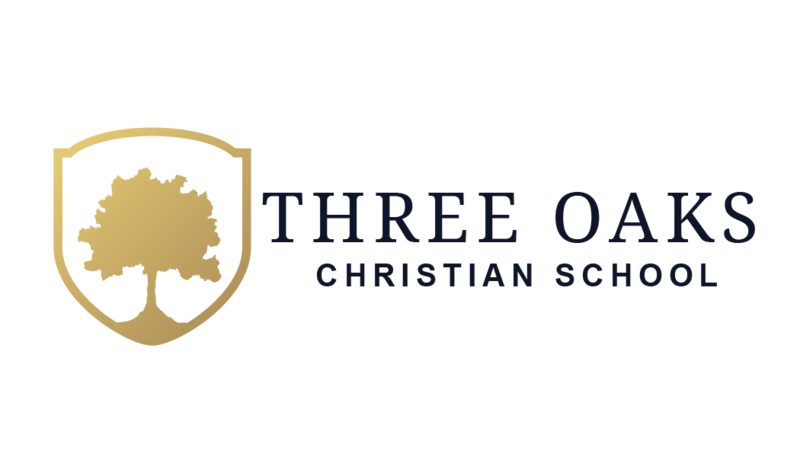 Why Should a Parent Consider a Classical Christian Education? What is the Role of a Classical Christian School Teacher?